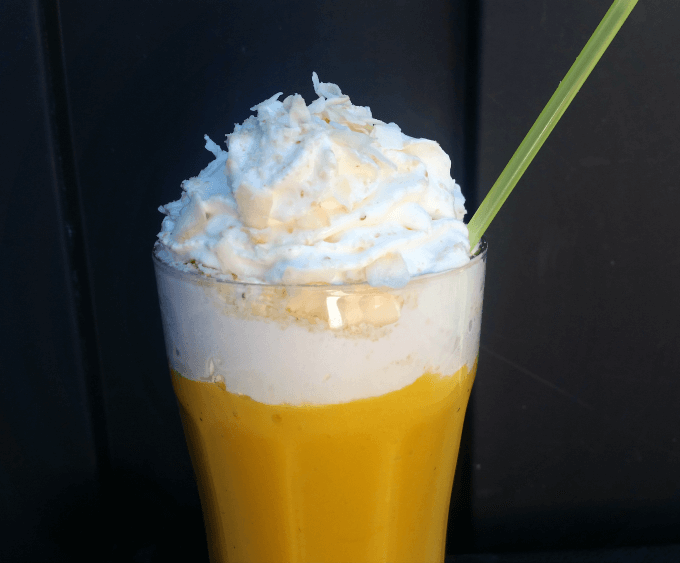 This is a mango smoothie recipe with cashew, and coconut shavings. It is super easy to prepare. 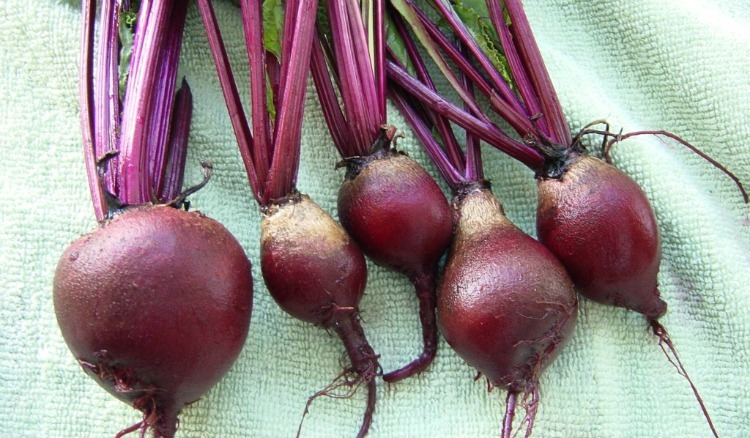 It only requires five ingredients and is ready to enjoy in under five minutes. Enjoy one today!! I went strawberry picking at Whittamore’s Farm and I decided to make a strawberry shake with some of the freshly picked strawberries. This recipe has only 3 ingredients. All you need are some strawberries, half of an avocado and some soy milk. 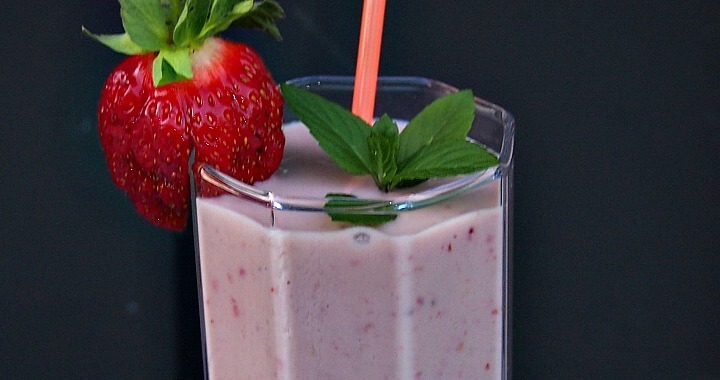 The strawberry shake is tasty, vegan, and super easy to make…. With the warm weather now here, it’s time to dust off the barbeque and enjoy some grilled potatoes. I love grilled potatoes, however grilling potatoes can be a time consuming process. 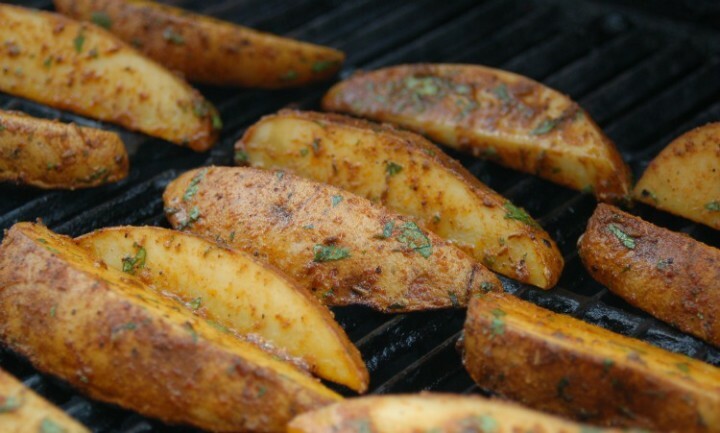 Depending on the size of the potato, it can take up-to 45 minutes to grill them. 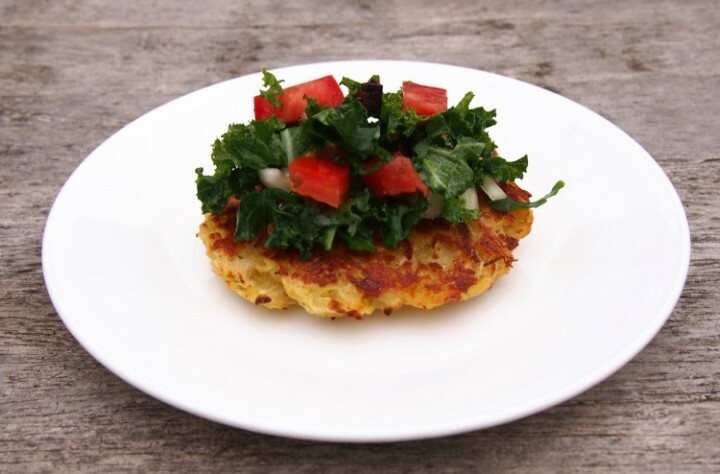 Don’t get discouraged, there is a fast and easy way to enjoy grilled potatoes in just 5 minutes…. 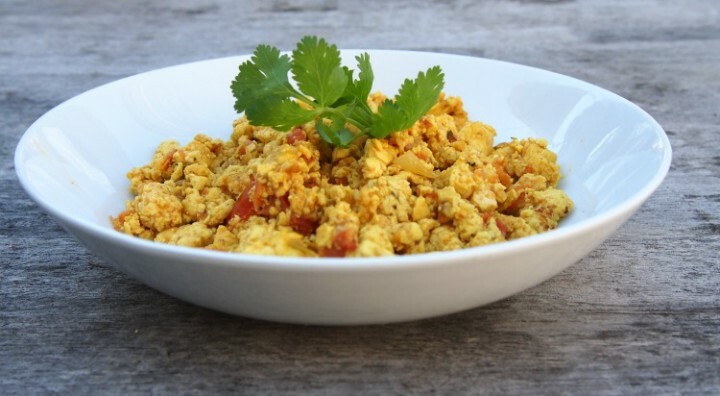 scrambled eggs are a great vegan alternative. 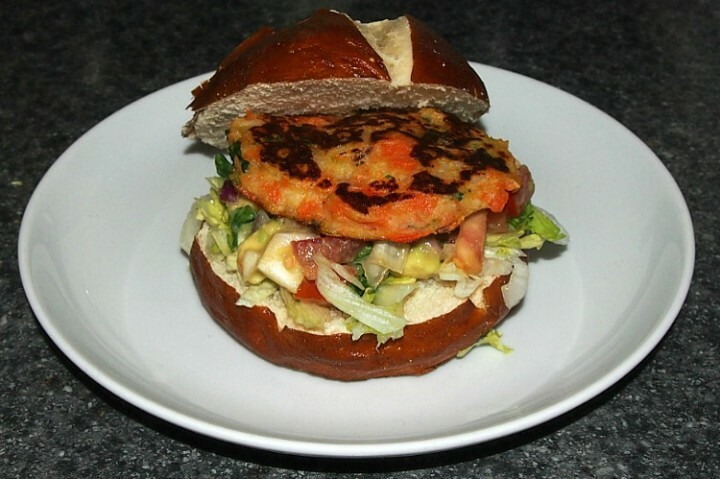 It can be served for breakfast, lunch, or dinner. 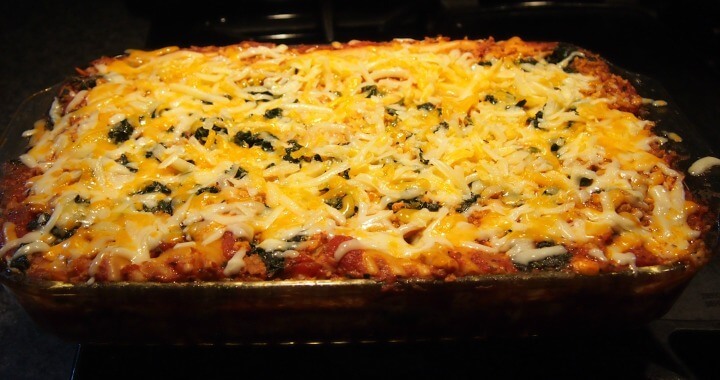 This recipe is delicious and ready to eat in 25 minutes. It is super fast and easy to make. Try it today…. 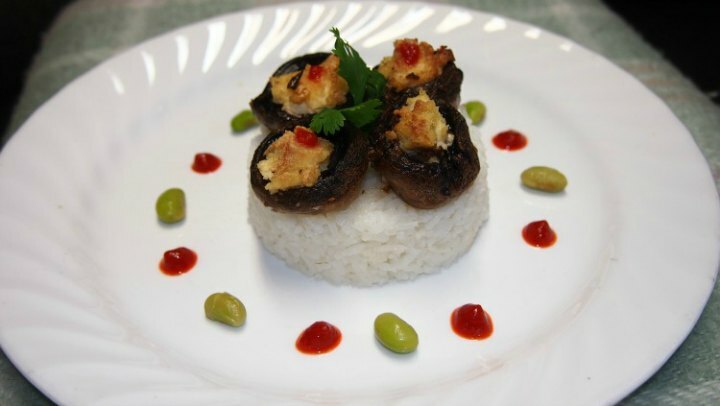 Mushrooms Stuffed With Soy Feta Served With Rice have always been one of my favourite dishes. 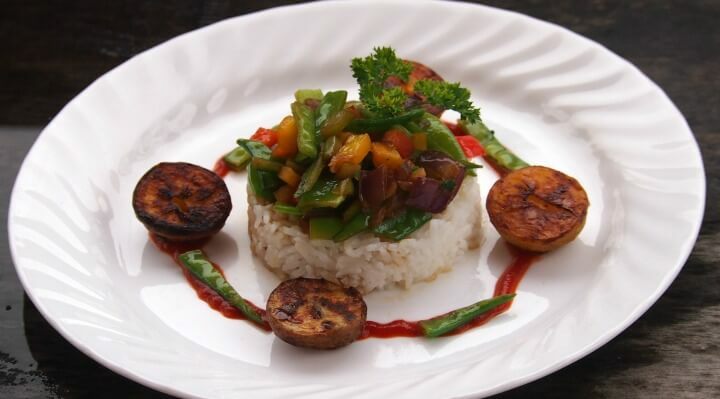 I have served them on a bed of rice with Sriracha sauce, Edamames, and a leaf of Coriander….